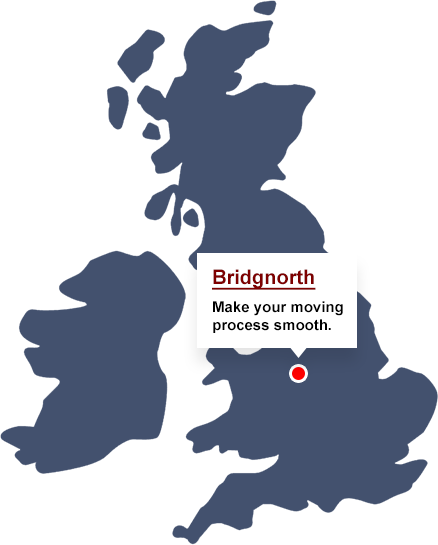 Welcome to Bridgnorth Removals. We provide an unparalleled domestic and commercial removal service locally in Bridgnorth, Shropshire and across the UK. We have many years of experience providing a first class and stress-free removal service. With us being a local company, we are never very far away if you have any questions or problems. 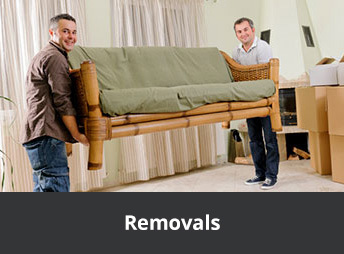 Our promise is to offer you a second to none removal experience. 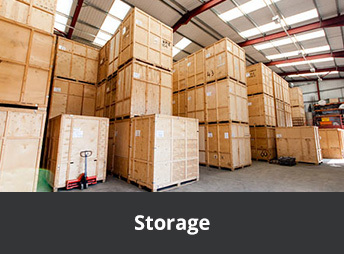 We have a storage depot in Bridgnorth, which provides all types of units for your exact needs and requirements. Our storage facility is clean, secure and fully insured.